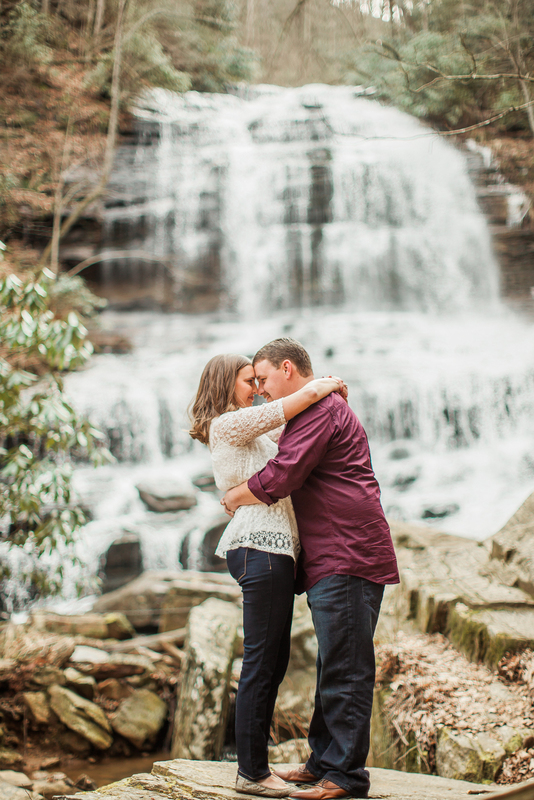 Nikki and Jordan chose to take their engagement pictures at Pearson Falls in Saluda, NC. 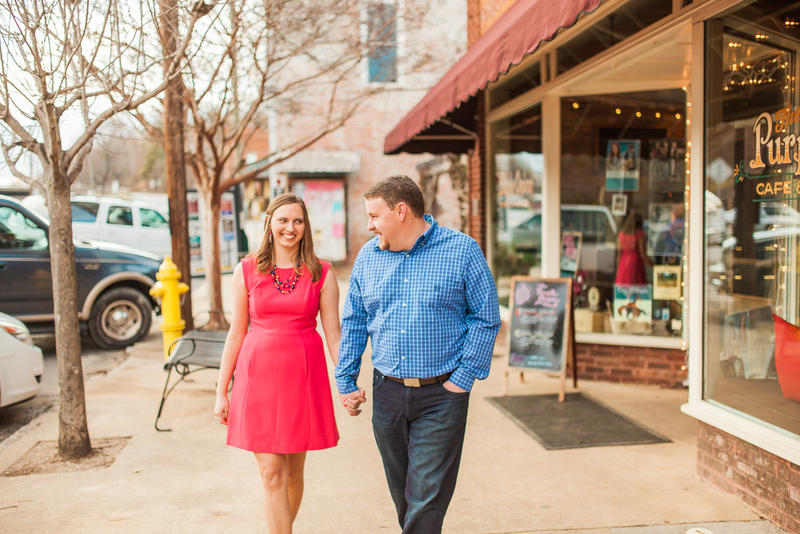 We weren't sure where Saluda even was when she told us, but we're always up for a little road trip! Turns out Saluda is only about 1.5 hours from Charlotte, and this little nature preserve is worth every minute of that drive. If you're looking for a nice place for a picnic or some quite time, Pearson Falls is the place. I will definitely be coming back for more pictures at this beautiful park! 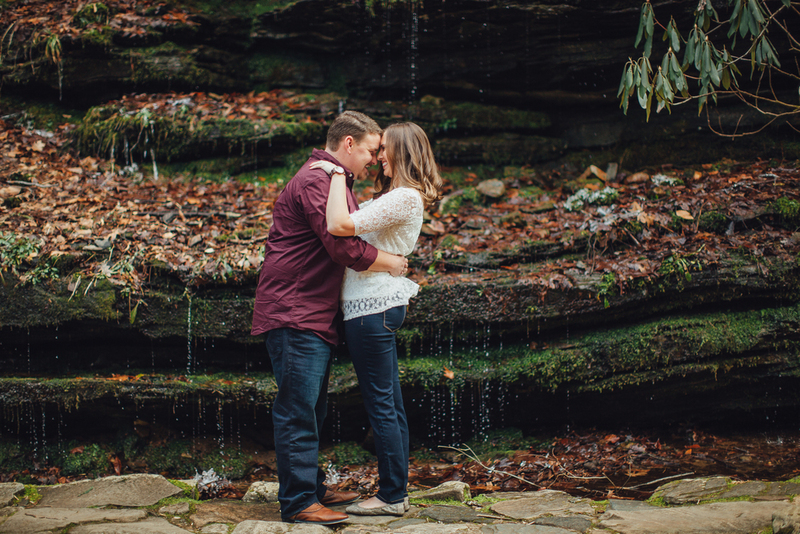 Jordan proposed to Nikki just over a month ago at the bottom of these beautiful falls. (How romantic!) 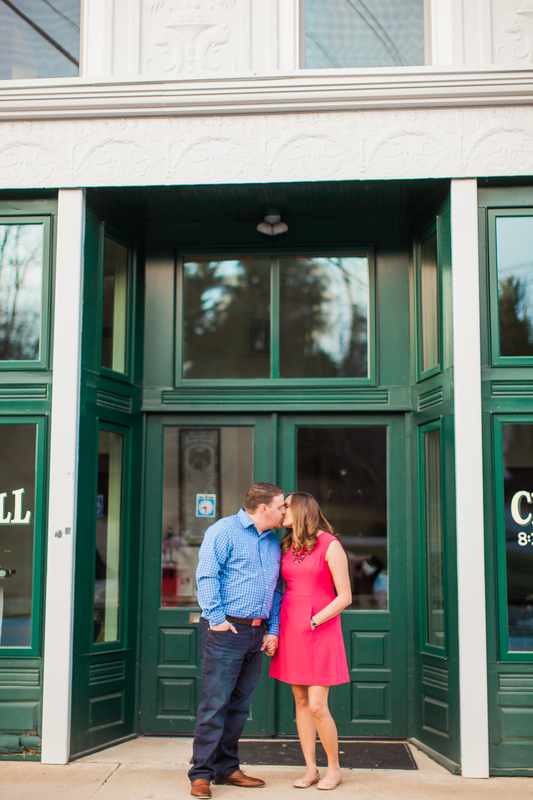 We love it when our clients bring us to places that are special to them. I'm sure coming back to this place was a bit sentimental for the both of them. 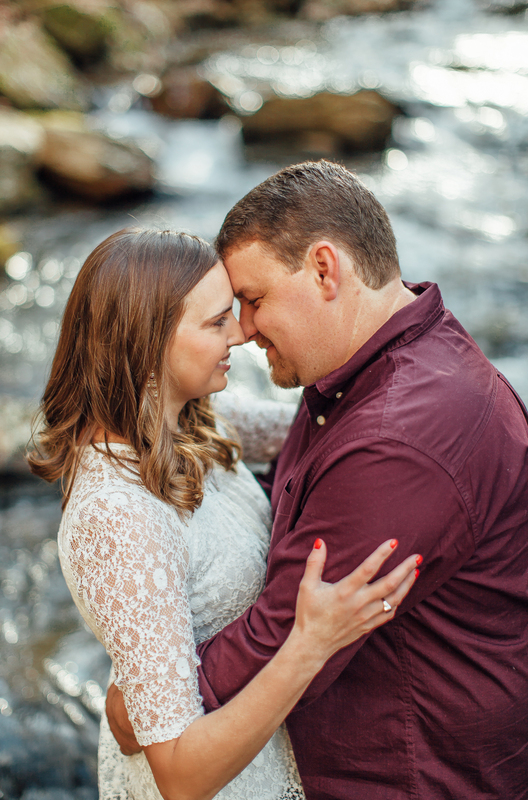 Jordan proudly showed me pictures they had taken that day, and all that went in to the proposal. 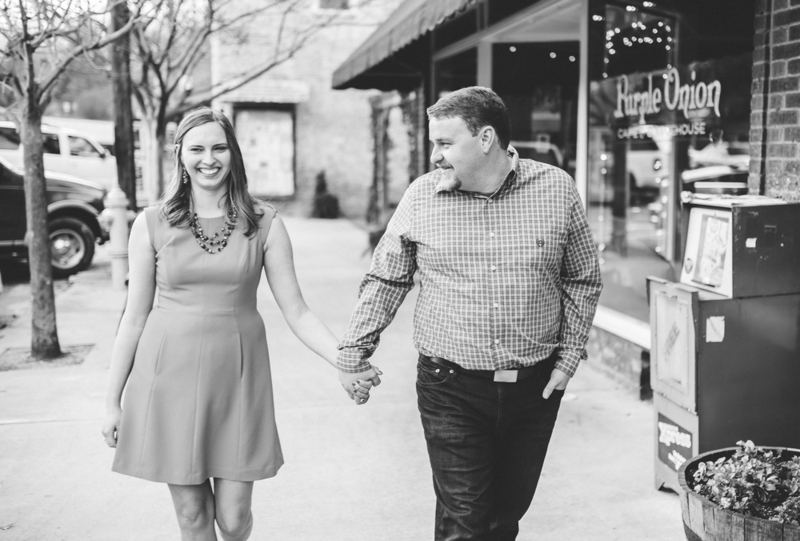 We cannot wait to capture more sweet memories of these two at their wedding in June! 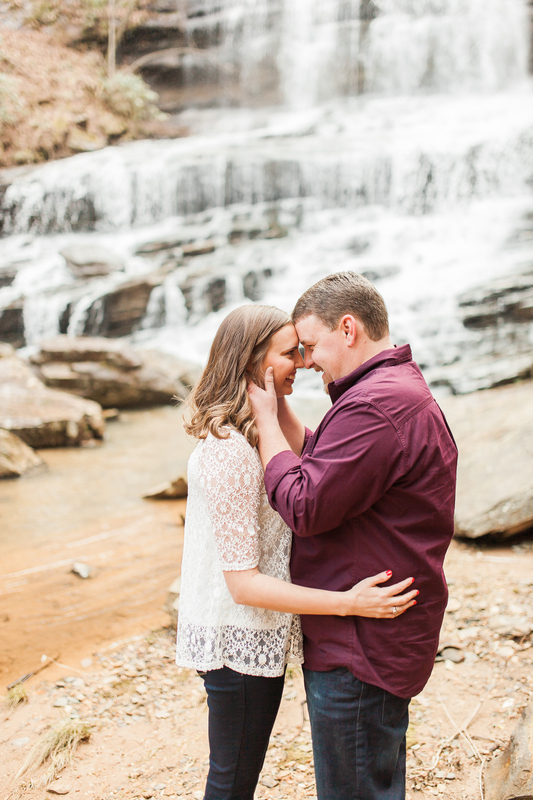 For now, enjoy looking at a few moments shared with Nikki and Jordan in Saluda, NC.